More than an apartment, we provide you a home. 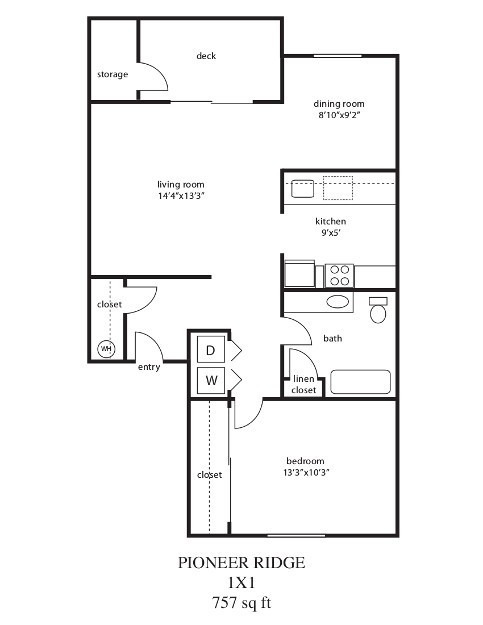 Here at Pioneer Ridge we know that life comes in many forms, so we are proud to offer spacious floor plans to suit your needs. 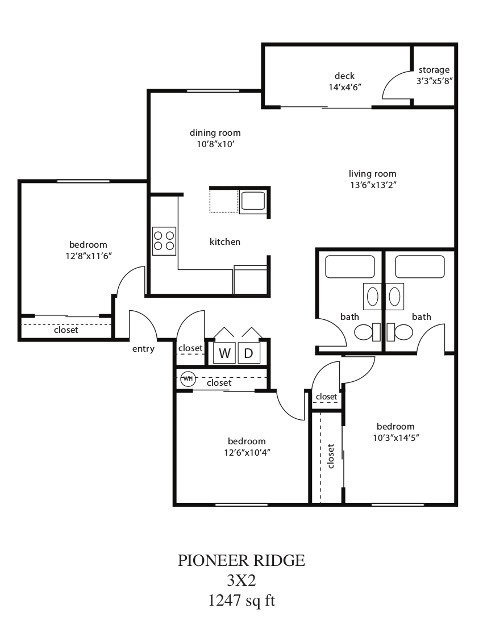 Pioneer Ridge provides you with more than an apartment, we provide you a home. Escape to your sanctuary in our pet friendly community. Offering a relaxing swimming pool, fitness center and park-like setting Pioneer Ridge is an ideal place to call home. With breath taking views of nature and spacious walk-in closets, our apartment homes provide features that fit your needs. 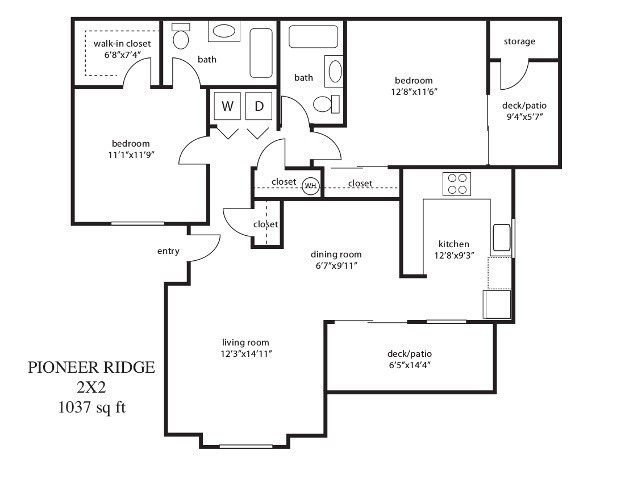 Check out our amenities and see what possibilities await you at Pioneer Ridge! Want to learn more? Schedule your own personalized tour of Pioneer Ridge with our leasing team. Connect with us today by shooting us an email, giving us a call or filling out a contact form. A member of our leasing team will assist you shortly.